Depending on your application and requirements we shall provide a quote for customised OBA application software development as well as for the hardware. Hardware includes storage cavity and lid, multiple sensors and a powerful computing platform . Note: The price of the robot hardware excludes application customisation and programming. Includes USB charger and cable as well as mobile charging Dock. Assisted driving, screen, charging dock and software. Supplied with screen, charging dock and software. Supply your own iPad, Android or Windows tablet. Optional directional microphone and amplified speaker with 4 port USB charging dock. Supply your own iPad or Android tablet. Built in Android tablet is included. Includes Charging Dock, Audio Kit and Video Kit. Supply your own iPad. Depending on your application and requirements we shall provide a quote for customised robot application software development as well as for the robot hardware. Hardware includes Android base screen and sensors and CPU that allows for programmable adaptive autonomous capability and voice command control. Depending on your application and requirements we shall provide a quote for customised Sanbot application software development as well as for the Sanbot hardware. 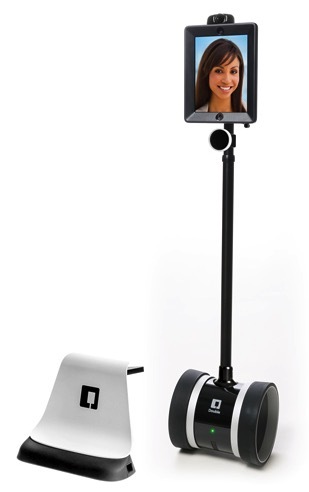 Hardware includes multiple sensors, omni wheels, powerful computing platform, high volume speakers and sub-woofer, autonomous movement capability, voice command control and facial recognition. Hardware includes charging dock and mobile application. Top Row Left to Right - mBot Pink, Codeybot Turret, Codeybot, Middle Row Left to Right - mBot Ranger, mBot, Bottom - Ultimate 2.0 Kit. Our range of STEM education robots can be used from 5 years old 90 years young. Learn about Science, Technology, Robotics Engineering, Coding, Art and Mathematics with these amazing fun technology kits. Contact us today for information about our STEM teaching courses and programs. Pricing above is in Australian Dollars (AUD) and includes GST.